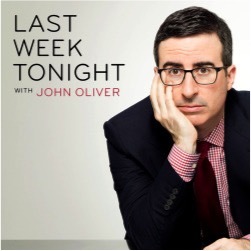 Unlike predecessors, Last Week Tonight does not avoid stating a clear argumentative position. That is not to say there is no position taken by Stewart or Colbert; rather, I simply mean that they do not offer statements of purpose–ie. Sepp Blatter must go. They prefer inference and comic performance to imply the argument, which is consistently geared towards the choir. Last Week Tonight, on the other hand, provides the thesis and then uses comedy to make the imperative of that thesis abundantly clear. And funny. The show makes both Aristotle and Harpo proud. 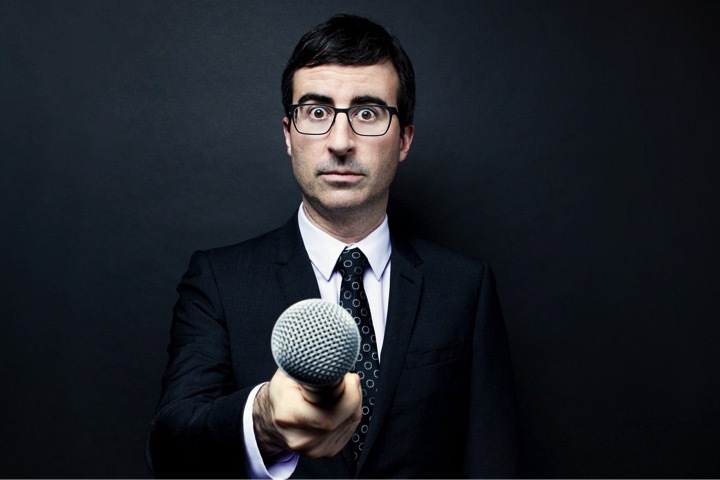 Last Week Tonight is on to something, and folks interested in American humor as well as folks who teach expository writing should take note. Topic sentences are making a comeback, and they can be very funny. I caught this show for the first time the other night. Very good. please convey my greetings to Sepp Blatter. Love this. 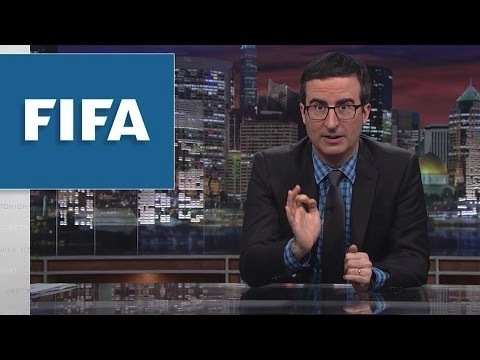 Love John Oliver.